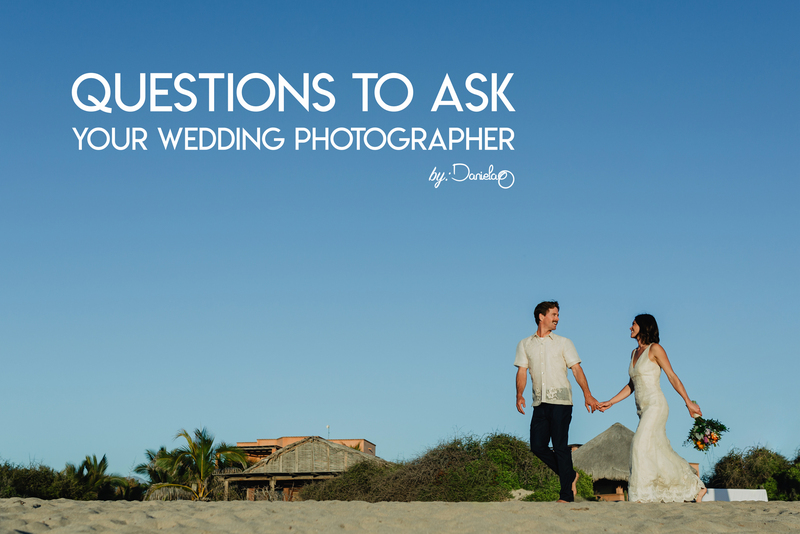 Daniela Ortiz is a professional Destination Wedding Photographer based in Cabo San Lucas. 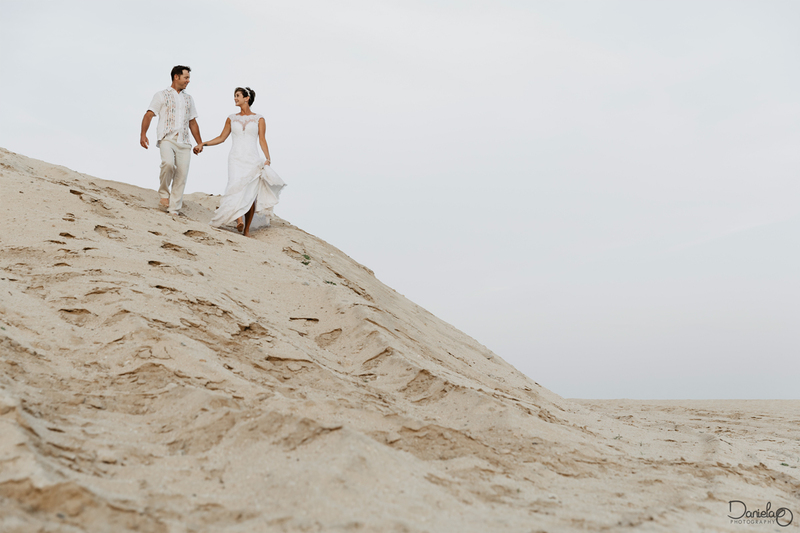 The beautiful ocean view and great weather make Los Cabos one of the best destinations for weddings in México. A wedding day is one of the most fun and memorable day of your life. 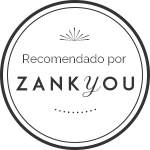 I can be that great photographer that you need by your side, someone who you feel comfortable and relaxed with, so we can capture those invaluable moments of your wedding day. I hope my style resonates with your heart and we can start planning your wedding photography together.